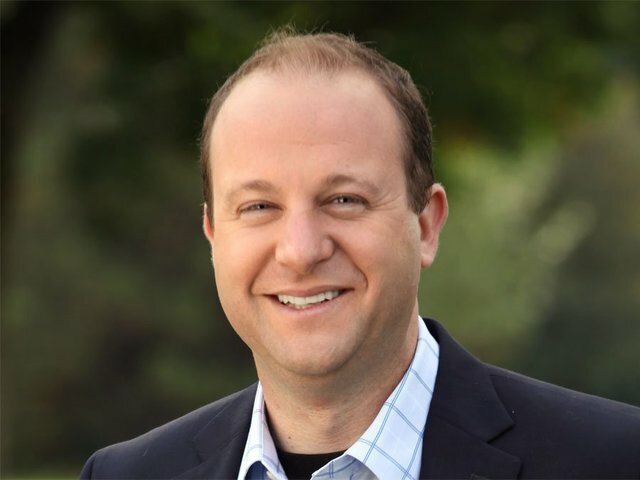 Governor Polis’ Vision for Full-Day K – Education Policy Networking Series – April 30 – SEHD Impact! Campus Events & Services, News, SEHD Faculty & Staff. permalink.